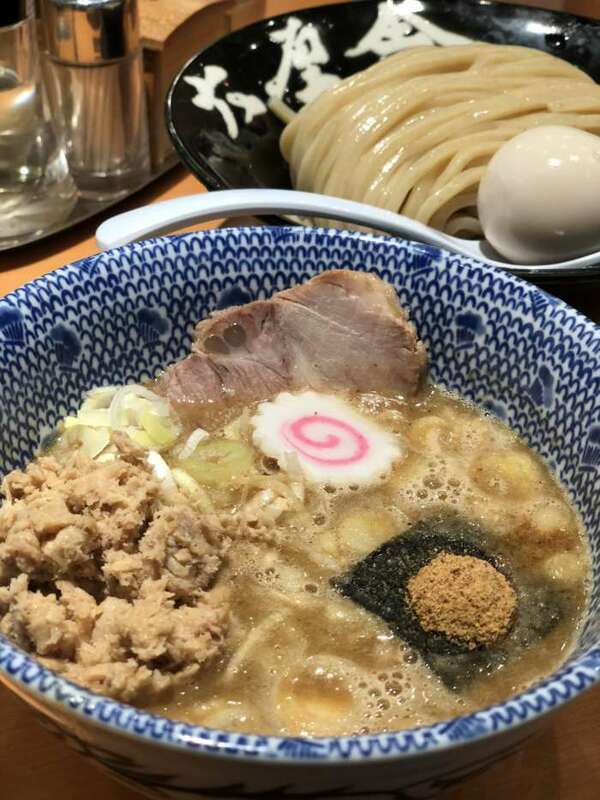 Ramen research time!!!  Yes! 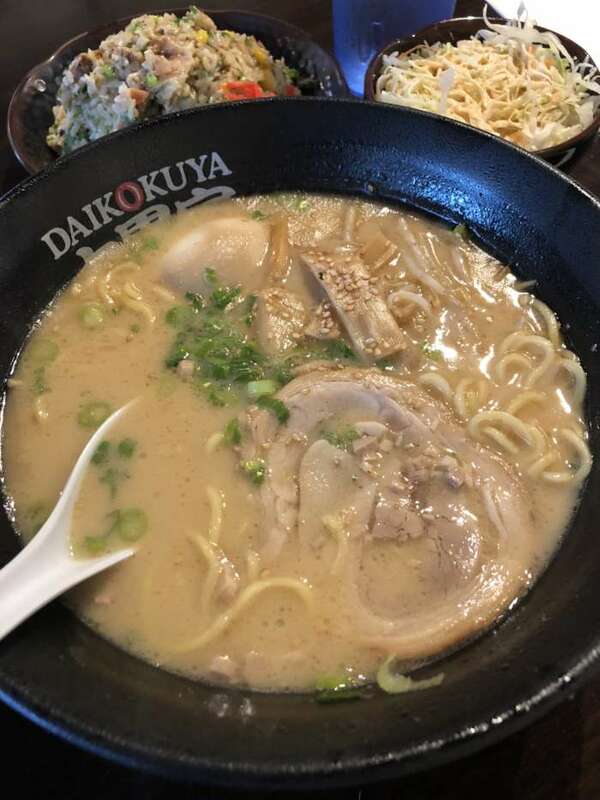 While visiting Los Angeles, I visited the famous ramen shop called Daikokuya (大黒屋). 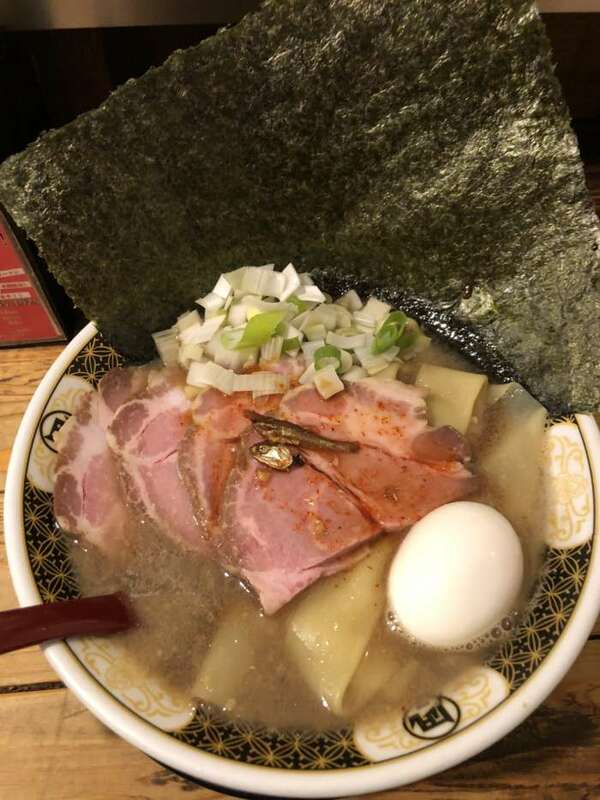 (It was my first time to visit ramen shop in abroad!) 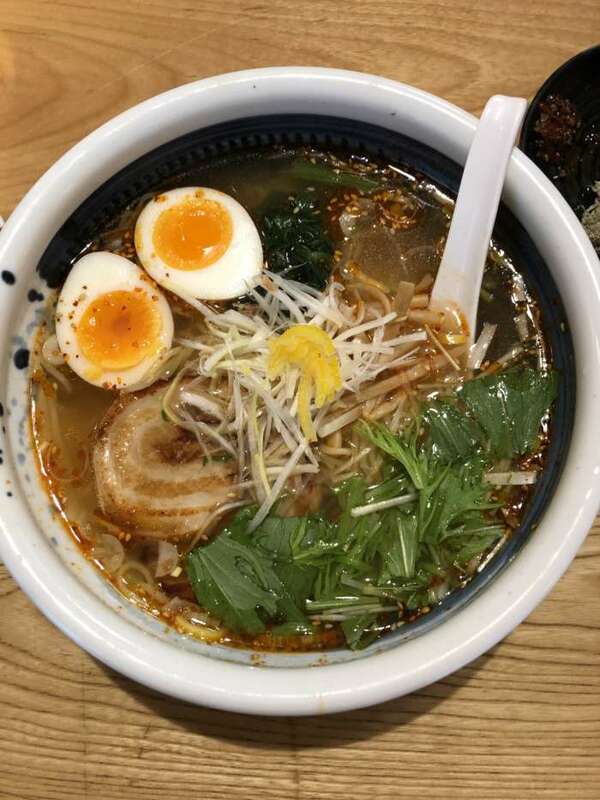 Daikokuya locates in the Little Tokyo area in downtown. 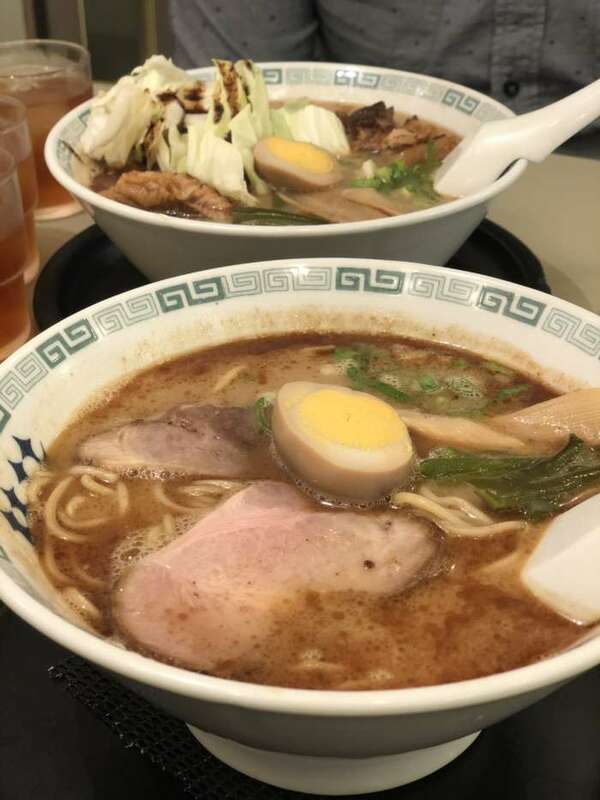 There are lots of shops that offers other Japanese foods and products, so it’s just fun to walk around. 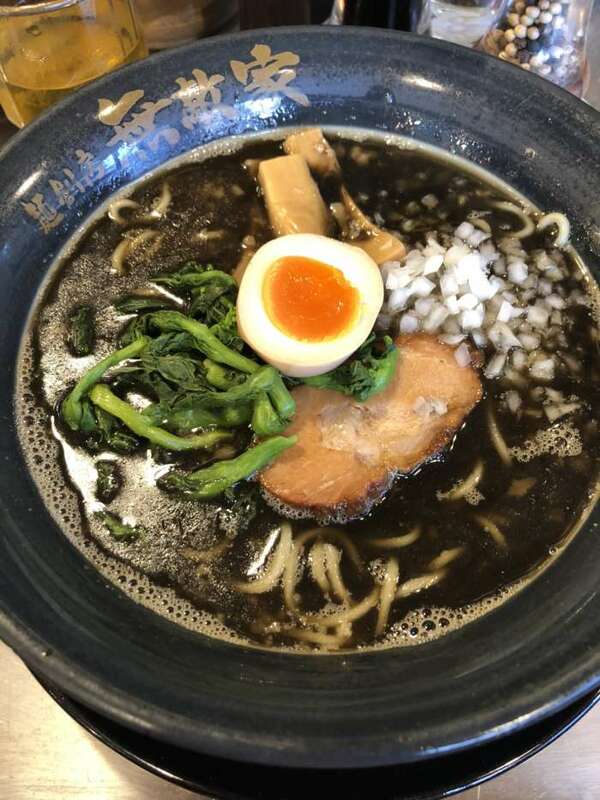 The other day, my family happened to visit the first Kumamoto ramen shop in Tokyo. Kumamoto is the name of the prefecture, which is located in Kyushu region. 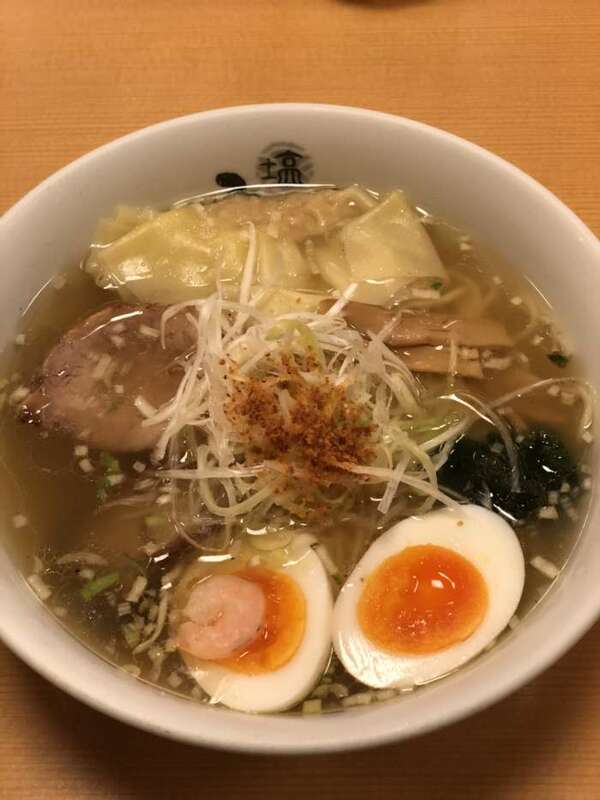 The name of the ramen shop is “Keika(桂花)”. 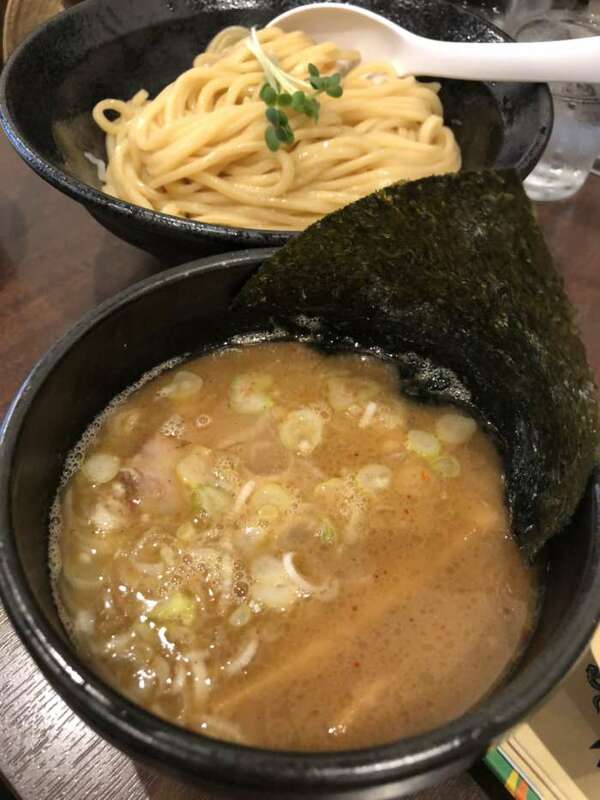 This shop is located near the Sunshine city, so I recommend to visit there after the long walk of window-shopping! 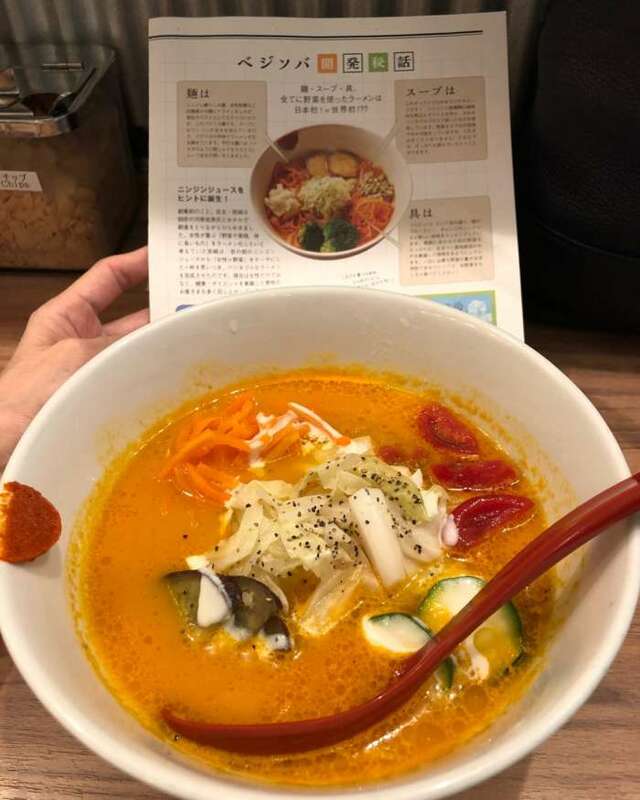 Visited the Ramen street in Tokyo station and tasted vegan ramen at Soranoiro. 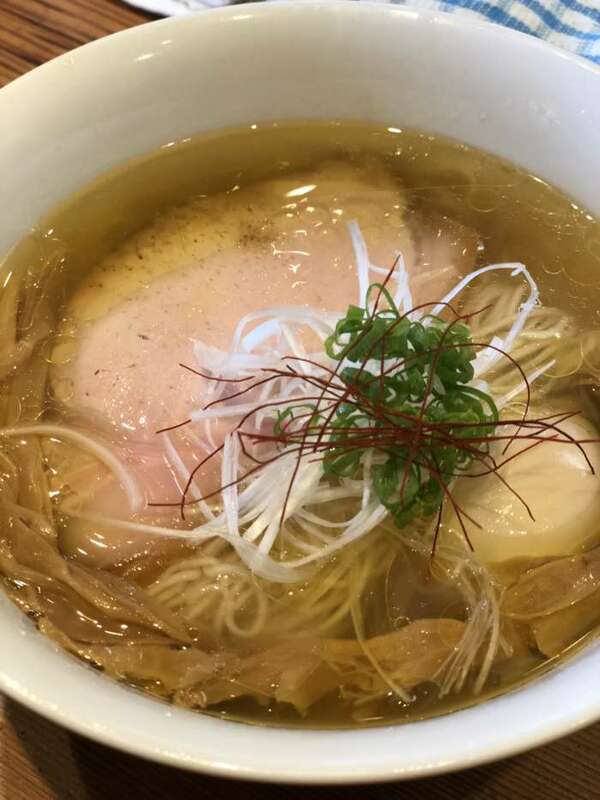 I have wanted to visit shop for long time since my cooking class guests talk about this shop some times.